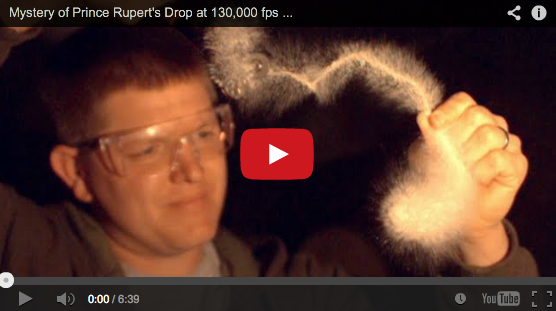 Check out this awesome video from NerdRage showing how to make potassium chlorate at home. It’s pretty simple. Just run to the store and grab some bleach and potassium chloride (a common sodium substitute called “No Salt” that can be found at the grocery store). Potassium chlorate reacts pretty violently with sulfuric acid.